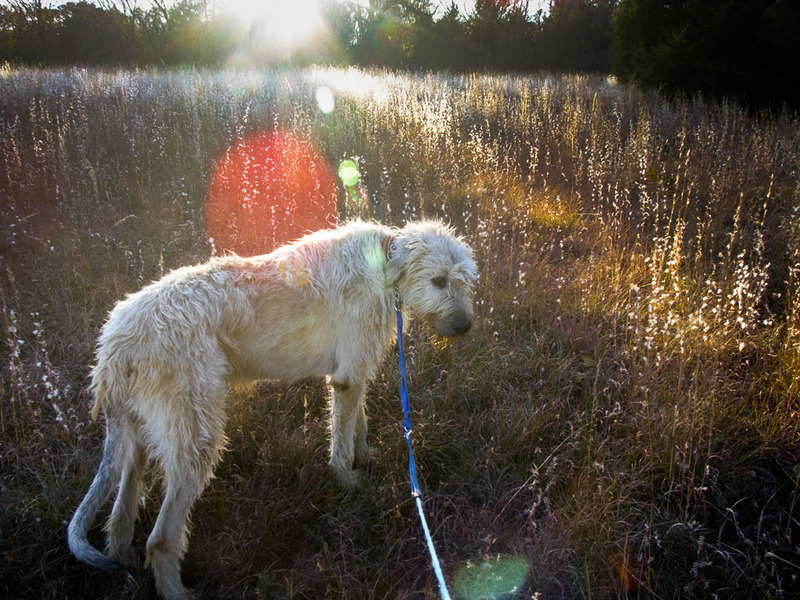 Hawken the epic Irish Wolfhound and I walk through the west pasture last night. When it’s warm out, this patch of land is full of ticks, chiggers, and poison ivy, but now, after the first freeze, it is our playground. 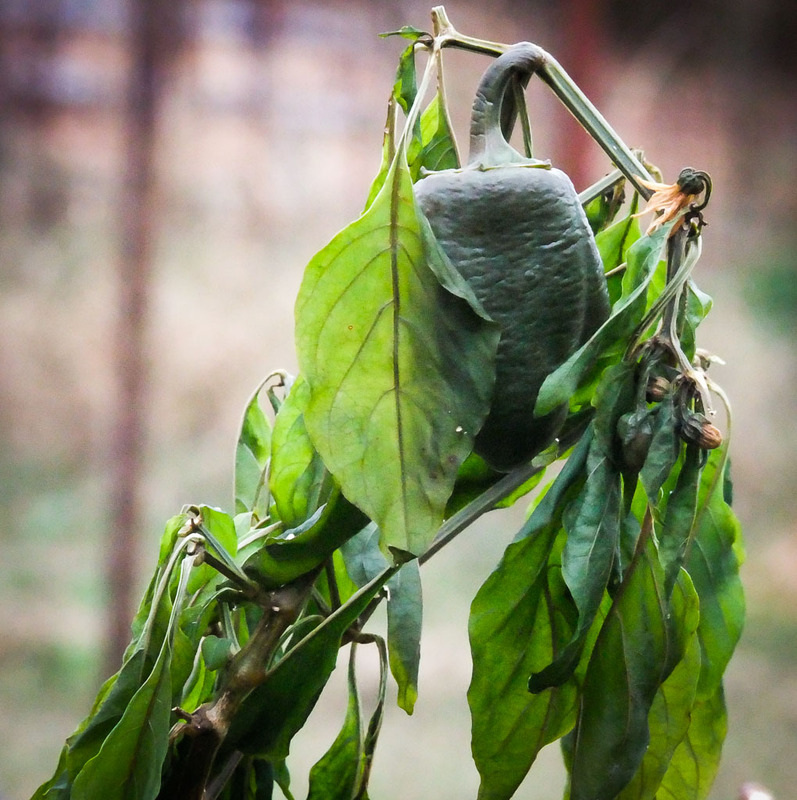 The summer of peppers is over, as shown in this image of the garden after our hard freeze this week. November came early this year. It wasn’t just a first freeze, which we expect around this time, but a hard freeze, and several days of it. One significant responsibility is to our outdoor dog, Hawken the Irish Wolfhound. Though he wears a thick winter coat and is a hearty, robust animal, we hate the idea of him being uncomfortable. 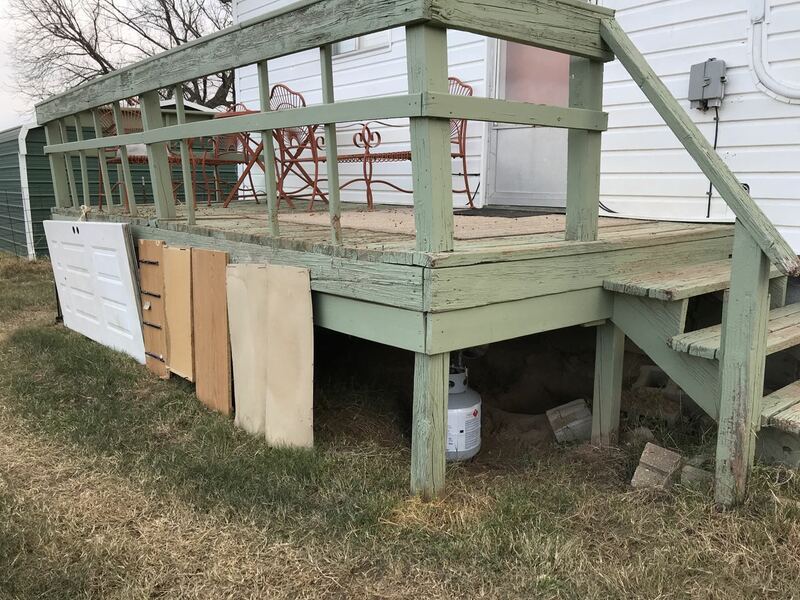 Earlier this week as the cold rolled in, I collected what I could from the shed, mostly unused doors, and enclosed the area under the back deck where he lives. He has a dog house and a chicken pen, but from the day we got him as a puppy, he has made his home under the deck. Using old doors and shelves, I mostly enclosed the area under the back deck to help shelter Hawken, our backyard wolfhound, from the cold. Also noted: when it warms back up, it’s time to repaint that deck. 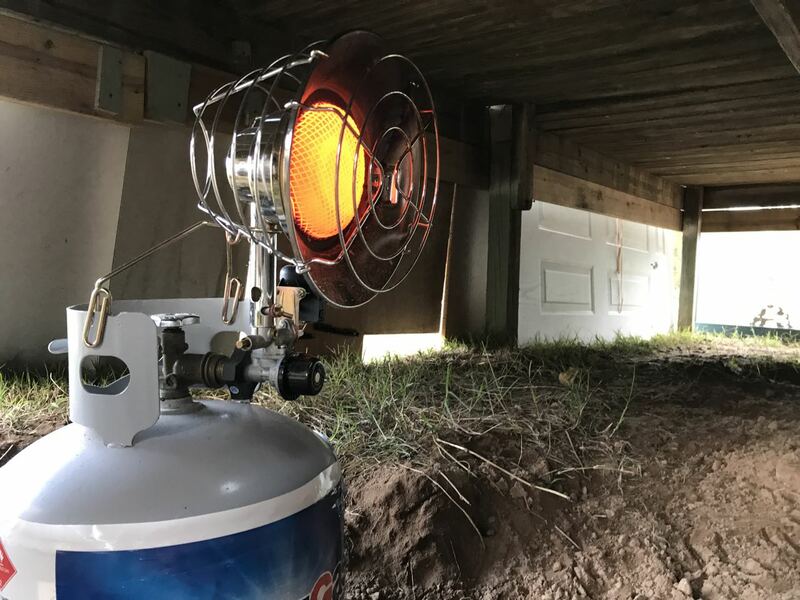 I placed this propane heater in the space under the back, being careful that it wasn’t a fire hazard. I also lit a propane heater under there, carefully placed so it wouldn’t be a fire hazard. Several times this week, I ducked under there with him to find it tolerably warm. In the mornings, I find him curled up right there, and he feels warm to the touch, so this scheme works well. I’ve been looking forward to the first freeze. Though it marks the end of the garden, it also marks the beginning of the season during which I can walk Hawken on very long walks far back into the woods, since after the first freeze the ticks, chiggers, mosquitos, and poison ivy are gone. He and I have a great time on those long walks, exploring and escaping, and I look forward to every one of them. 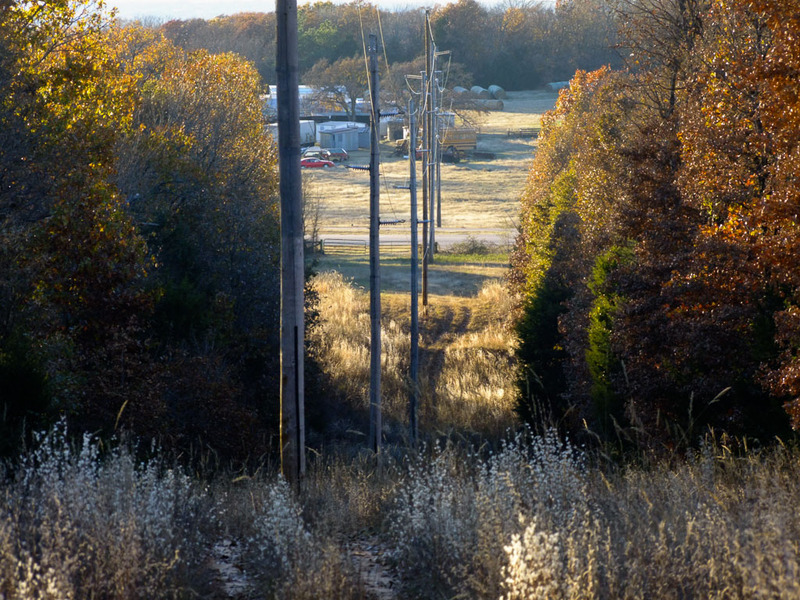 This view looks west from the corner of the west pasture toward the “new” highway. You can see a green metal gate at the end of the easement, which marks how far west we can walk. From there we often turn south and walk the oil well road for half a mile. We have never seen anyone else out there. 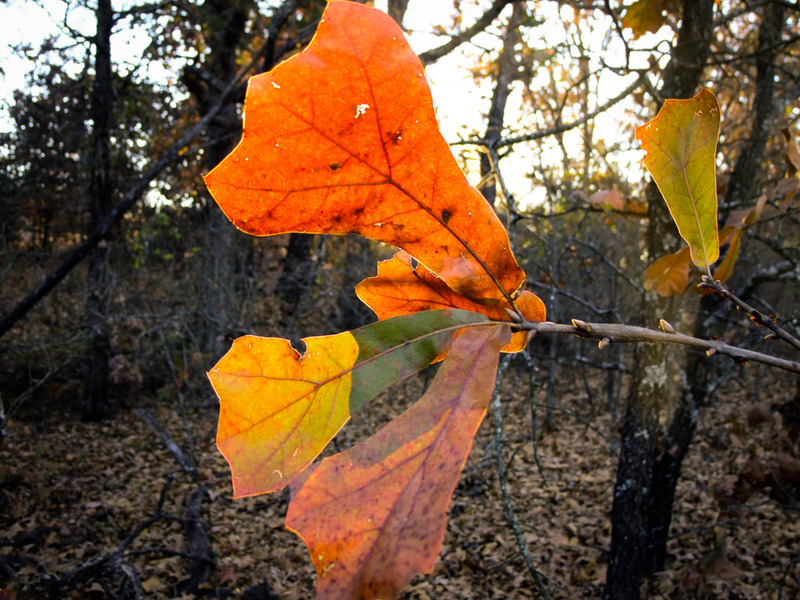 I photographed these leaves on our walk last night. Though our woods have a Blair Witchiness to them, we have never been stalked by anything supernatural.